Beyonce has done it yet again. Her new documentary on Netflix titled Homecoming just went live on Netflix and along with it, comes a new album featuring live versions of all songs she performed at Coachella last year. Just like in 2016 when her album Lemonade was accompanied by a sixty-five minute film aired on HBO, Beyonce has adopted a similar strategy this time around as well. The live album titled HOMECOMING: THE LIVE ALBUM features songs she did live on the stage but there’s a nice little surprise. Right at the end of the film during credits, a new song called ‘Before I Let Go’ plays. Well, it’s actually a cover of the Frankie Beverly and Maze R&B classic of the same name from 1981 and surprisingly produced by Tay Keith. 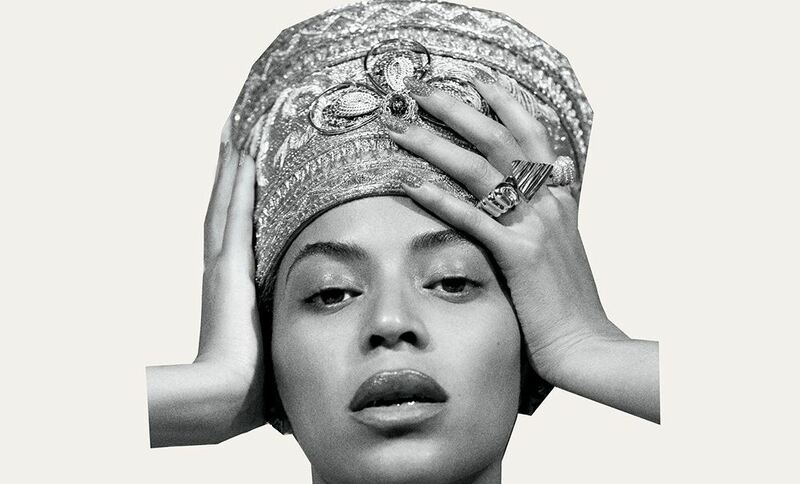 Die-hard Beyonce fans will remember a cover by Destiny’s Child surfacing about two decades ago but this version is a new recording and features only solo Bey vocals. Back in 2017, Beyonce’s mother Tina Lawson had uploaded a video of Beyonce and Jay-Z doing the “electric slide” to the original song, which was later taken down. It was clear that she’s a big fan of the classic. You can stream the full album via your preferred streaming service below.